Inspiring women are go-getters. They make things happen. They live life with no regrets. They are learning about themselves and reaching their full potential. They are not afraid to take risks and just go for it. Our first smart girl is Polly Oswald. 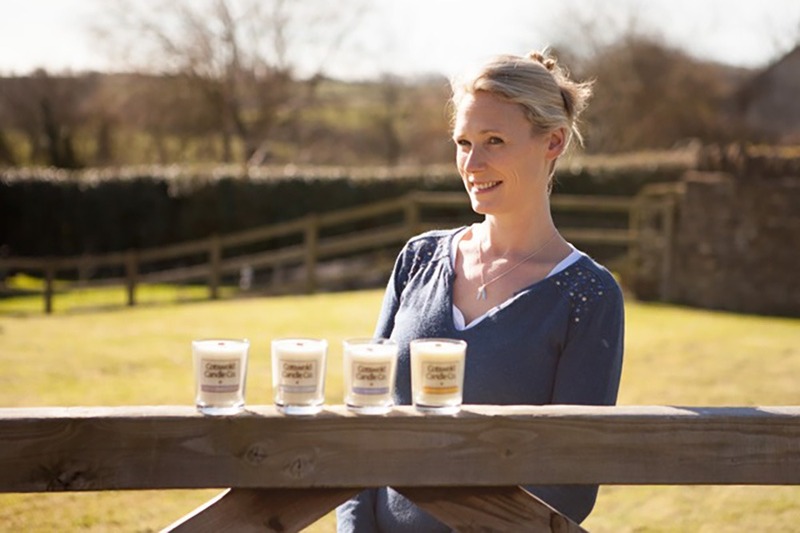 She’s juggling motherhood and family with her passion for candles. 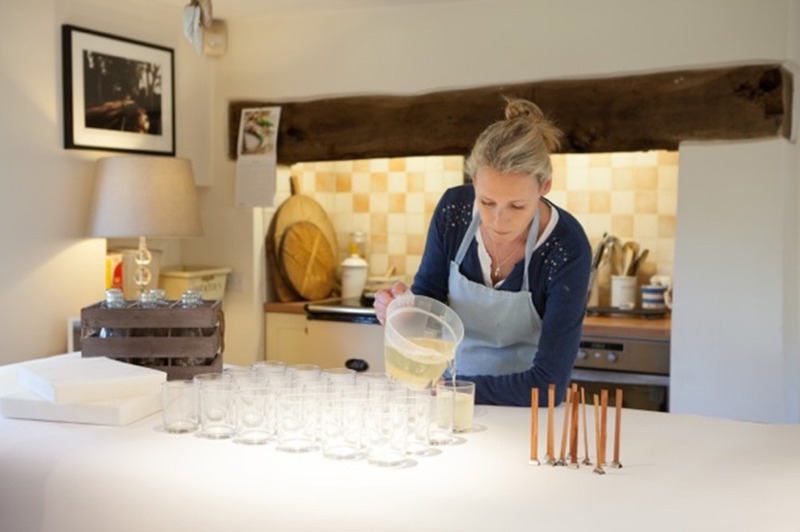 Her business is Cotswold Candle Company making luxury candles in her kitchen in the heart of Cotswold. It’s been a hard road but her dream is coming true. She almost gave up but she didn’t. She’s gone too far to throw in the towel. 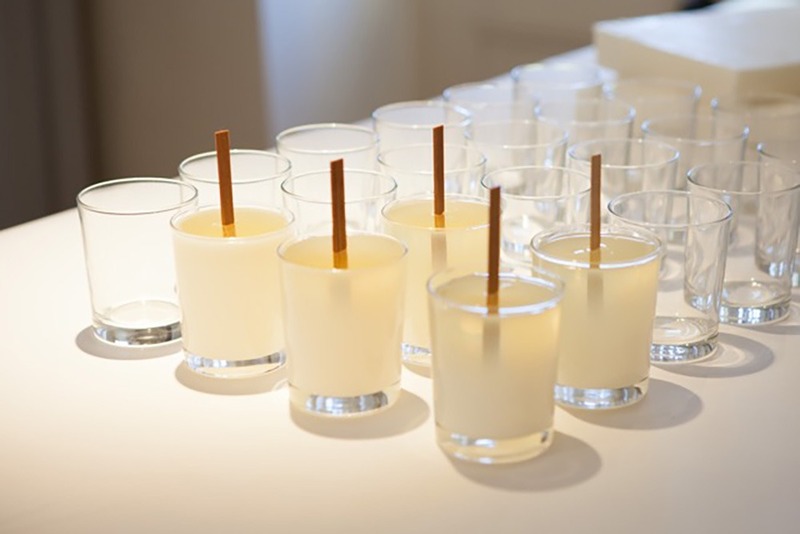 She changed her wicks to wooden ones and eventually had her eureka moment and produced a candle that did what she wanted it to – smell incredible. Her signature candle is Cinnamon, Orange & Clove. It smells incredible for hours. 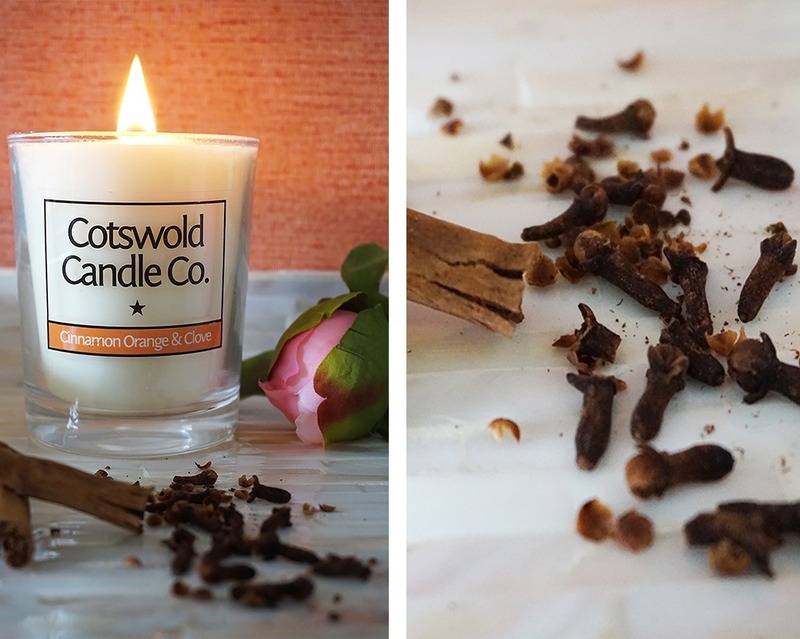 You immediately feel relaxed and the mixture of zingy orange combined with warm cinnamon and clove travels throughout your home giving it a nice welcoming feel. 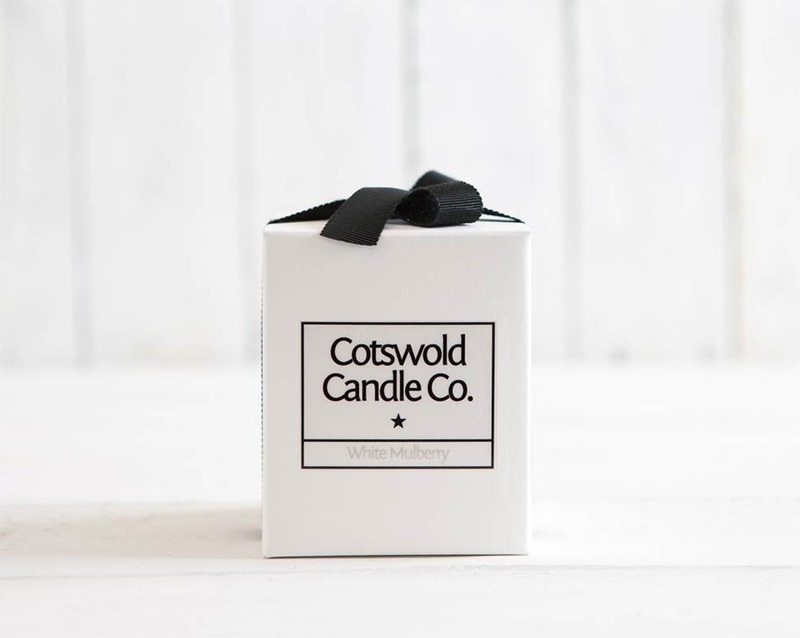 The candles are made from a mixture of soy and mineral waxes to ensure the best scent throw possible whilst keeping carbon emissions to a minimum. The fragrance oils are all UK cosmetic graded. Please support our smart girl and visit her website to find our more about her beautiful products.